If you are a wholesaler and NOT located on Route 66 but you sell products to retailers on Route 66, this is your page! 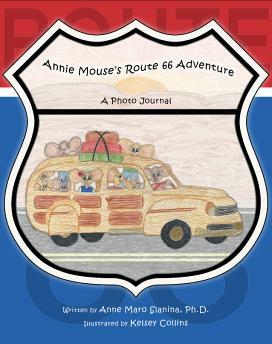 I am the author of a series of five children's picture books, one of them being Annie Mouse's Route 66 Adventure: A Photo Journal. It is a full color picture book, designed for children, but enjoyed by people of all ages. It is already for sale at many establishments across the route, but many don't yet know about it. Chrome Domz Stainless Statements is a privately owned company out of Fond du Lac, WI that creates 3-D embossed, mirrored finished, stainless steel signage and logo artwork. Our products and production process are patented and 100% manufactured in Fond du Lac, WI, U.S.A. Chrome Domz can also create custom signage and logo artwork. Make a stainless statement with Chrome Domz! Retro and vintage style clip art. I am the publisher of "The Original Route 66 Coloring Book." I am a freelance writer/editor. I also do Public Relations consulting and event planning. 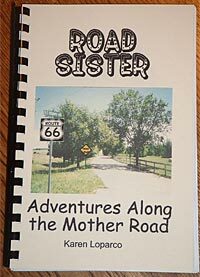 I have written and hand-crafted a book about my travels on Route 66 called "Road Sister -- Adventures Along the Mother Road". 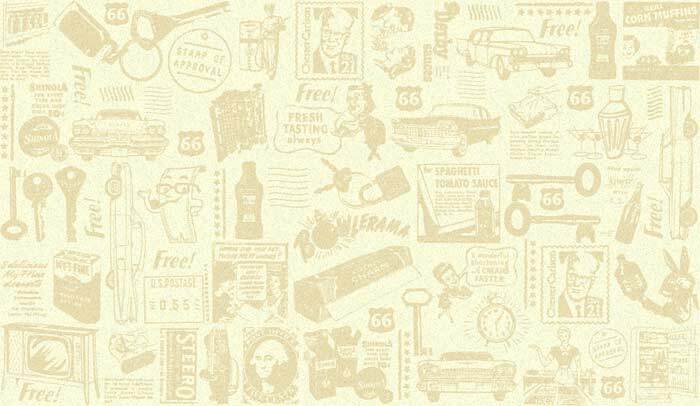 Handcolored 66 is a manufacturer/distributor of original Route 66 Fine Art Prints as well as Art Cards. Samples can be found at www.handcolored66.com. 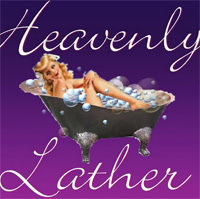 Handmade goat milk soap and other body products. We are a for profit that donates to a non profit who is putting up Billboards in states other than the 8 states that route 66 runs through to promote tourism on route 66. We are a wholesale to retail with mainly cd and music products for sale. Company in Las Vegas but we are working just with Europe, specializing in classic cars. We want to sell some products on Route 66 and everything around classic cars. 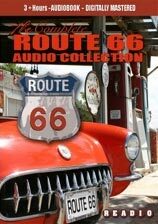 Audiobook Producer, publisher & distributor of 'The Complete Route 66 Audio Collection'. Producer of Route 66 music CDs by 'The Road Crew'. I am the author and publisher of the IMAGES of 66 Book Series. IMAGES of 66 Volume 1 contains 2,100 photos of what you will easily see along Historic Route 66, while Volume 2 contain 2,000 photos of the harder to find places and old alignments, both with 400 pages each. If you have a business along 66 that could benefit by offering my books retail, please contact me for a Wholesale Order Form and Account Information Form. The Roadside Gallery is a Fine Art Photography Gallery in Carbondale, Colorado, featuring works taken along Route 66 and roadside America. We are the authors and publishers of "Route 66, The People-The Places-The Dream" 260 pages with 528 color photos which will be released August 1. 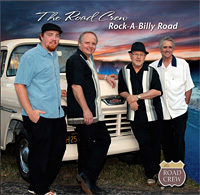 The Road Crew performs "Songs From The Mother Road" and the rockabilly hits from Route 66's heyday! The band also takes the history and stories of America's Main Street to their audiences around the world! Discover the music of America's Route 66 Band... The Road Crew! "Songs From The Mother Road" and "Rock-A-Billy Road"
We sell bottle stoppers (corks) for wine bottles,etc., with a Route 66 shield as the top. 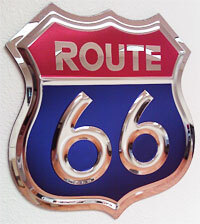 We make the shields for all 8 states and the "generic" one that just says U.S Route 66. We also have re-cycled blue jeans with the "Route 66" shield, wine bottle serving trays, key chains and other great souvenirs. I make clocks out of album covers and vinyl records. 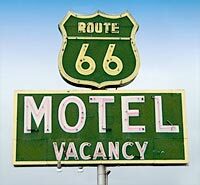 I cover all types of music including a Route 66 LP that I'd love to see for sale on the Mother Road. Also clocks of Elvis,etc. We stepped in business as Tanners and makers for gloves and garments before 2 decades and after having vast experience of both leather production and garments including gloves, which we have been supplying to exporters for their exports to various countries of the world. We ourselves started direct exports along with leather production and garments / gloves production in 1990, when I (Muhammad Jaffar) being the chief executive having professional diploma in leather technology. Motorbike leather & Textile garment & accessories i.e. motorbike leather suit, jacket, pant, chap, motorbike shoes, summer gloves & winter gloves, motorbike textile cordura suit, summer & winter jacket, pant, rain suit, leather dress winter & summer gloves, Motocross suit, jacket, shoes, gloves, Golf gloves, Horse riding gloves, leather police gloves, dancing shoes, hunting glove & shoes, Cycle gloves, jacket, shoes, Kartracing suit, nomex glove, nomex shoes, Cardriver F.R suit, nomex glove, shoes, neck protector, balaclava, Saddle bag, touring bag, Bike suit, glove, shoes.